Photo courtesy of the Tippecanoe Historical Society The above picture is of the Cincinnati & Lake Erie high-speed inter urban car No. 119. It was capable of traveling at 90 mph Its nickname was “The Red Devil” and it ran on the tracks through Tipp. There has been debate as to whether it is why the Tipp athletic teams got the name of Tipp City Red Devils. It was fast and demanded high performance. The museum would be interested in your opinions. They have a number of items for sale including Susan Furlong’s books, Tippecanoe coverlets, ornaments, T-shirts and sweatshirts. The museum is open Wednesdays from 2-4 p.m. and Saturdays from 10 a.m. to noon or by appointment. During winter those hours are weather permitting. For questions, comments, or to see if we are open, call Gordon at 667-3051 or Susie at 698-6798. 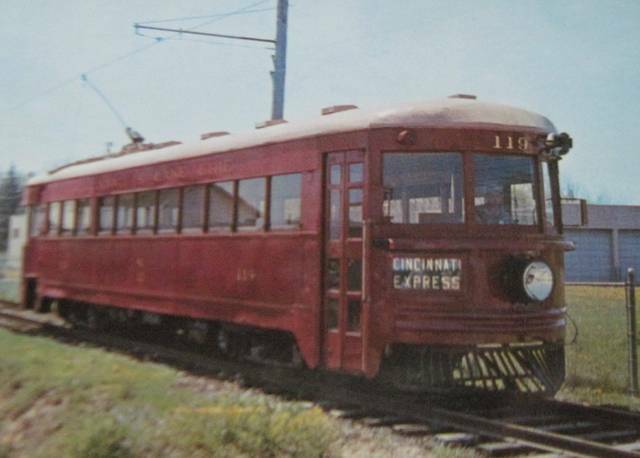 The above picture is of the Cincinnati & Lake Erie high-speed inter urban car No. 119. It was capable of traveling at 90 mph Its nickname was “The Red Devil” and it ran on the tracks through Tipp. There has been debate as to whether it is why the Tipp athletic teams got the name of Tipp City Red Devils. It was fast and demanded high performance. The museum would be interested in your opinions. They have a number of items for sale including Susan Furlong’s books, Tippecanoe coverlets, ornaments, T-shirts and sweatshirts. The museum is open Wednesdays from 2-4 p.m. and Saturdays from 10 a.m. to noon or by appointment. During winter those hours are weather permitting.  For questions, comments, or to see if we are open, call Gordon at 667-3051 or Susie at 698-6798.
https://www.weeklyrecordherald.com/wp-content/uploads/sites/51/2018/02/web1_train.jpgPhoto courtesy of the Tippecanoe Historical Society The above picture is of the Cincinnati & Lake Erie high-speed inter urban car No. 119. It was capable of traveling at 90 mph Its nickname was “The Red Devil” and it ran on the tracks through Tipp. There has been debate as to whether it is why the Tipp athletic teams got the name of Tipp City Red Devils. It was fast and demanded high performance. The museum would be interested in your opinions. They have a number of items for sale including Susan Furlong’s books, Tippecanoe coverlets, ornaments, T-shirts and sweatshirts. The museum is open Wednesdays from 2-4 p.m. and Saturdays from 10 a.m. to noon or by appointment. During winter those hours are weather permitting. For questions, comments, or to see if we are open, call Gordon at 667-3051 or Susie at 698-6798.